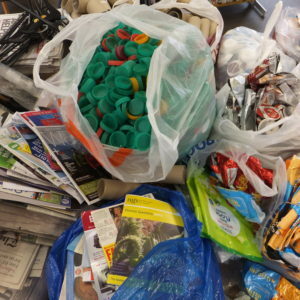 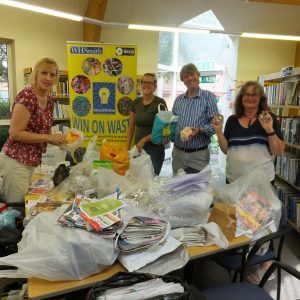 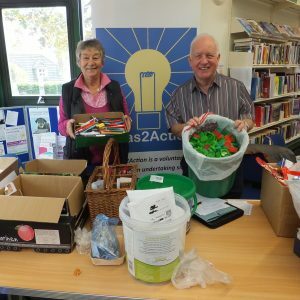 We have 24 passionate volunteers, our Recycling Ambassadors: Anna, Barbara, Debbie, Emma, Gina, Jane, Jill, Joanne, Kate, Katrina, Laura, Linda, Mar, Marion, Millie, Paula, Penny, Rachel, Richard, Sarah S and Sarah D, Simon, Steph, Susan, Vikki, Yvonne, plus Kirstie our Waste Statistics Volunteer. 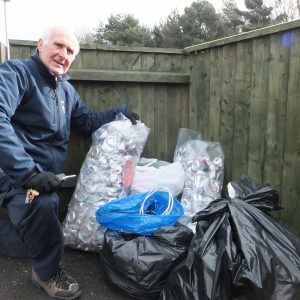 Our first project in 2014 was Win-on-Waste – Canford Heath. 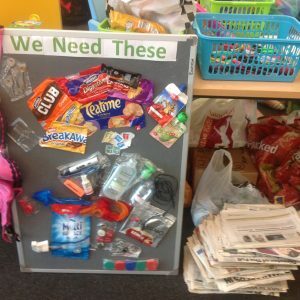 Following on from that we expanded our We Need That recycling directory into Bournemouth. 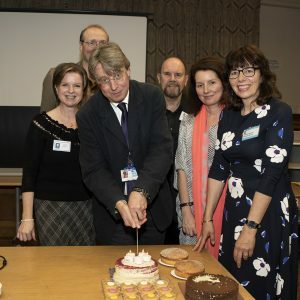 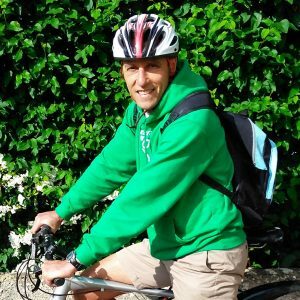 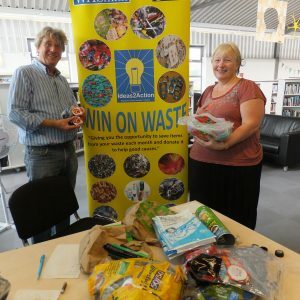 Since then we have gradually increased our project portfolio so we now have 13 monthly Win on Waste sessions across Bournemouth, Poole, Wimborne and Holton Lee. 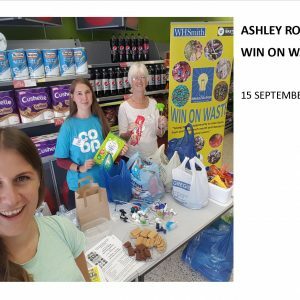 A new one starts in August in Ashley Road, Parkstone. 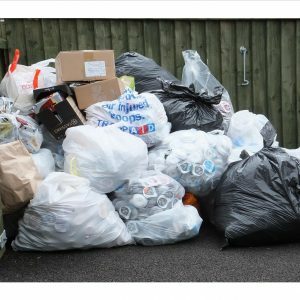 Our We Need That directory has a sister directory called Decluttering? 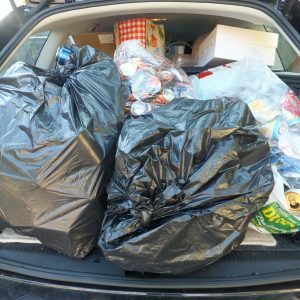 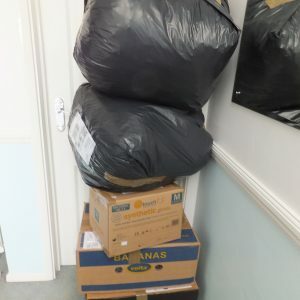 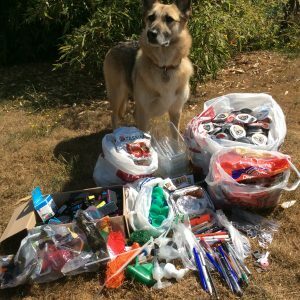 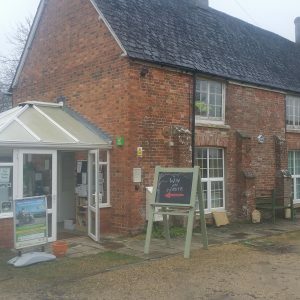 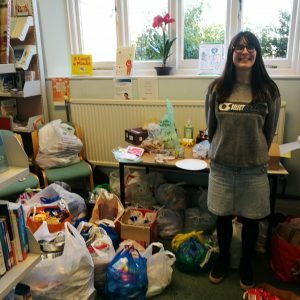 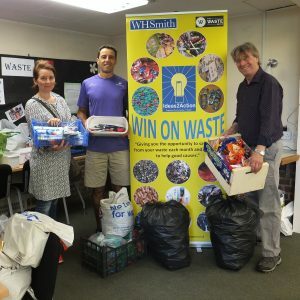 We Need That which is aimed at people who are having a clear out and rather than take items to the tip or throw them in the bin, they can refer to the directory and offer them to a good cause. 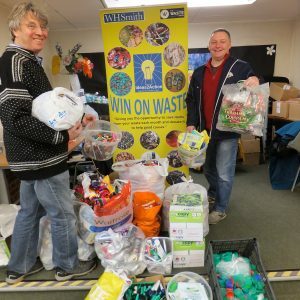 Our latest project is Win on Waste on Wheels. 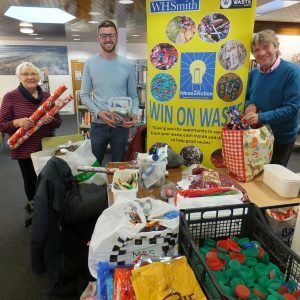 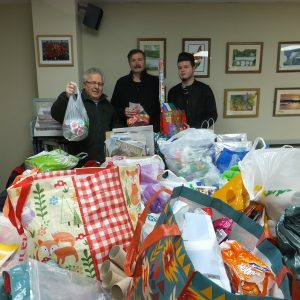 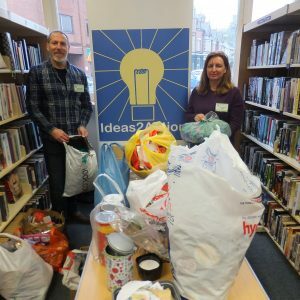 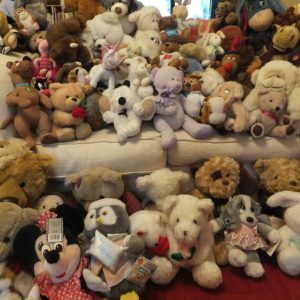 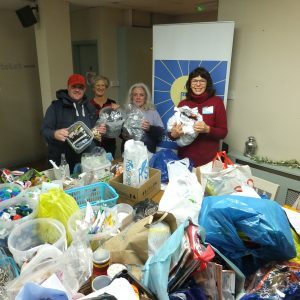 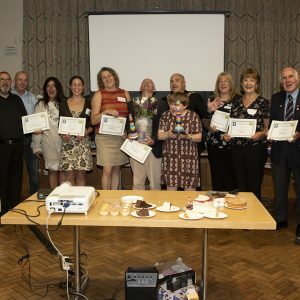 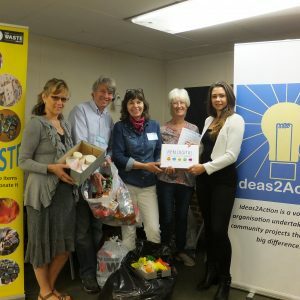 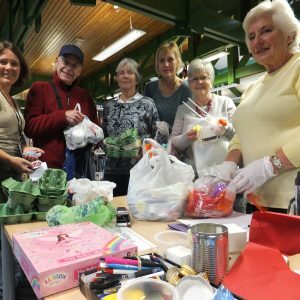 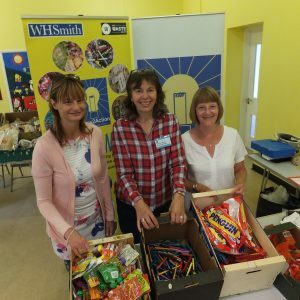 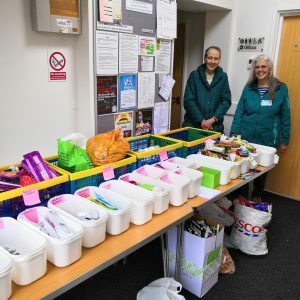 This project is aimed at isolated, older housebound people who are physically unable to attend a Win on Waste session but who still want to donate items from their waste and help good causes. 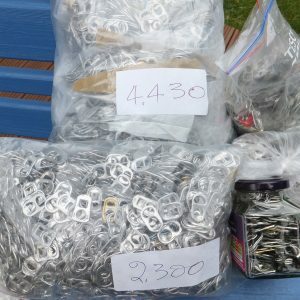 As well as recycling projects, we ran Hunt the House: are your house numbers emergency friendly? 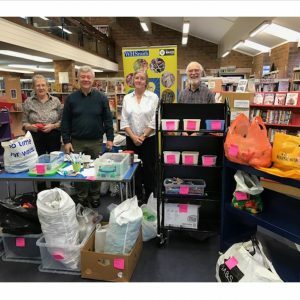 Funded by the Dorset Police & Crime Commissioner’s Safer Dorset Fund, this project ran as a pilot on Canford Heath in Poole and showed the importance of having visible house numbers so that the emergency services are able to find homes quickly and possibly even save a life.